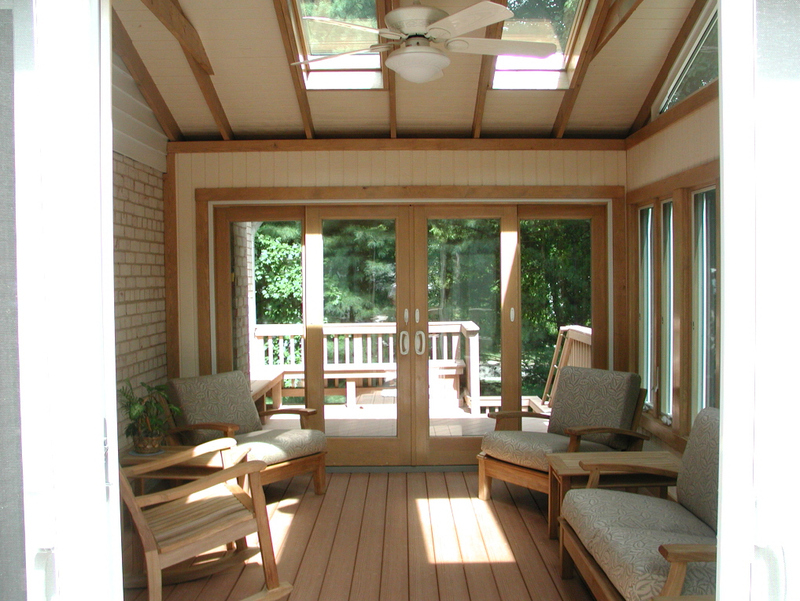 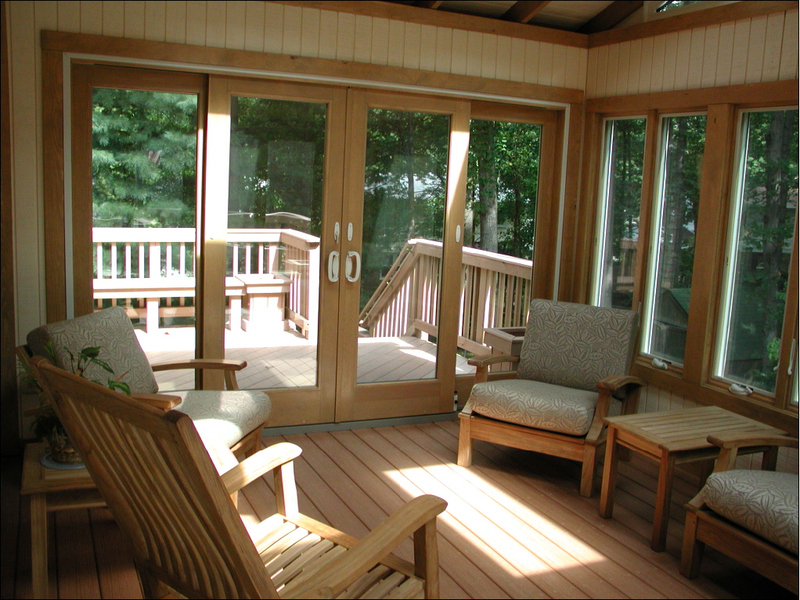 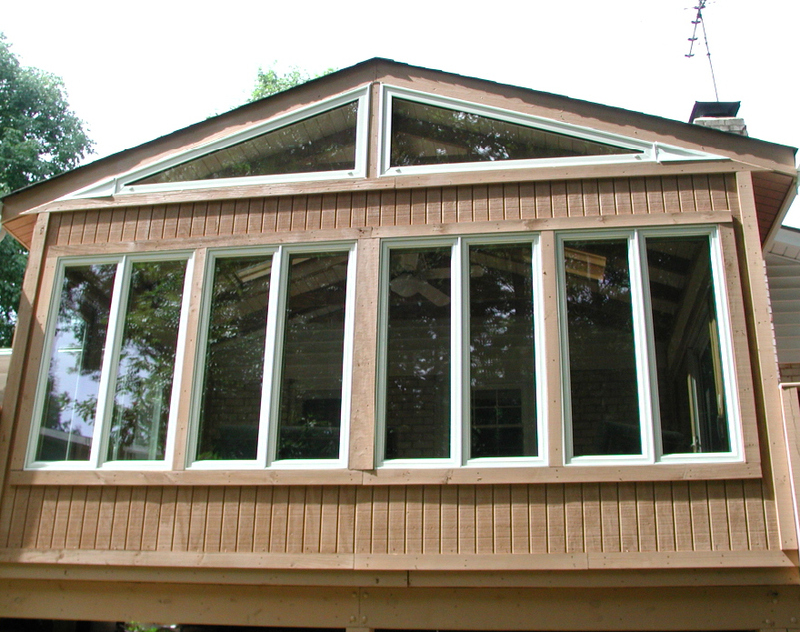 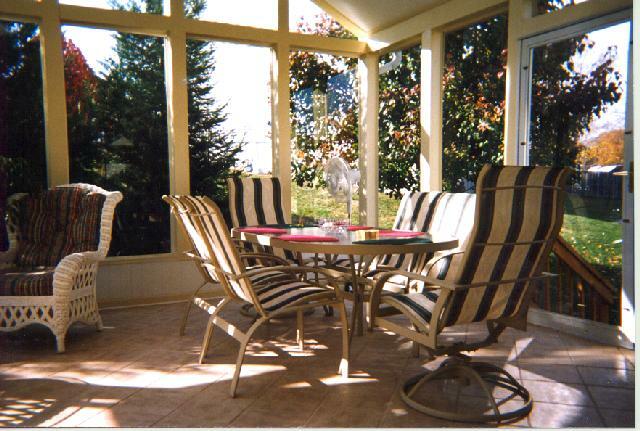 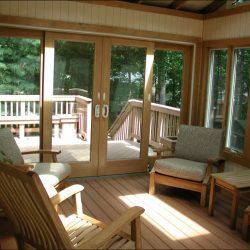 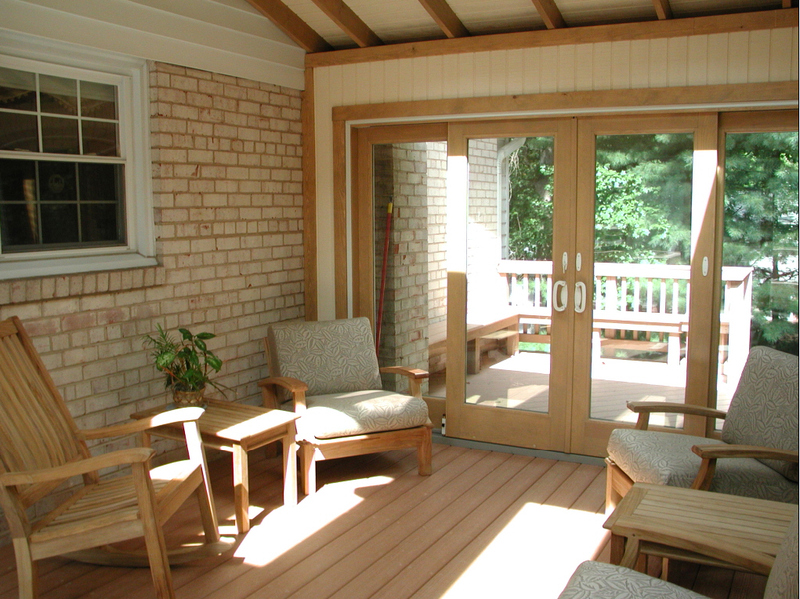 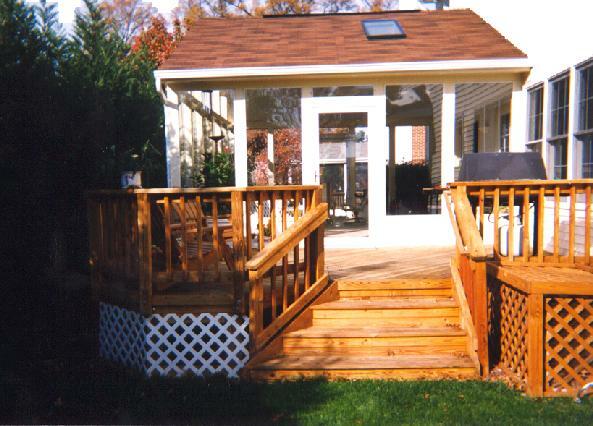 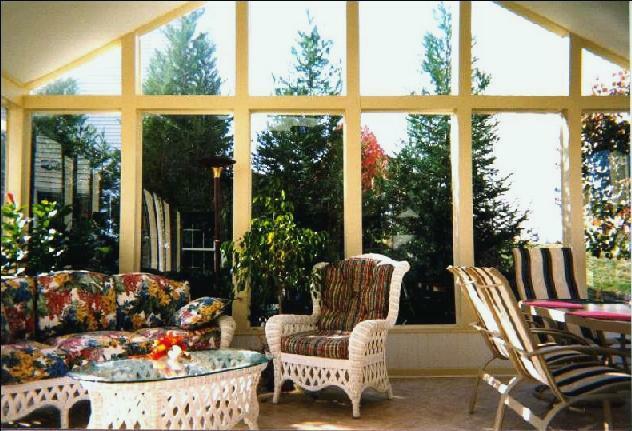 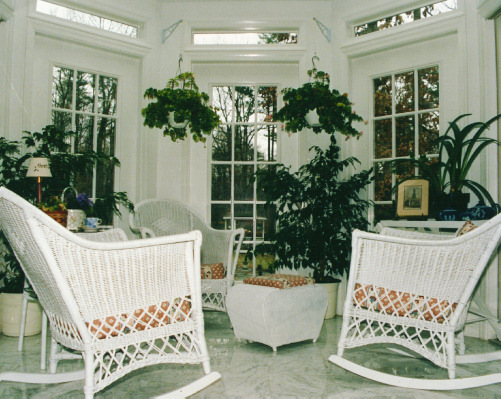 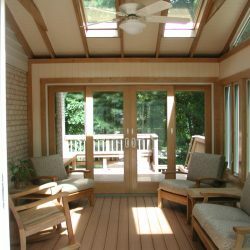 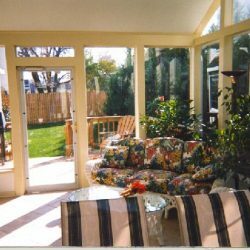 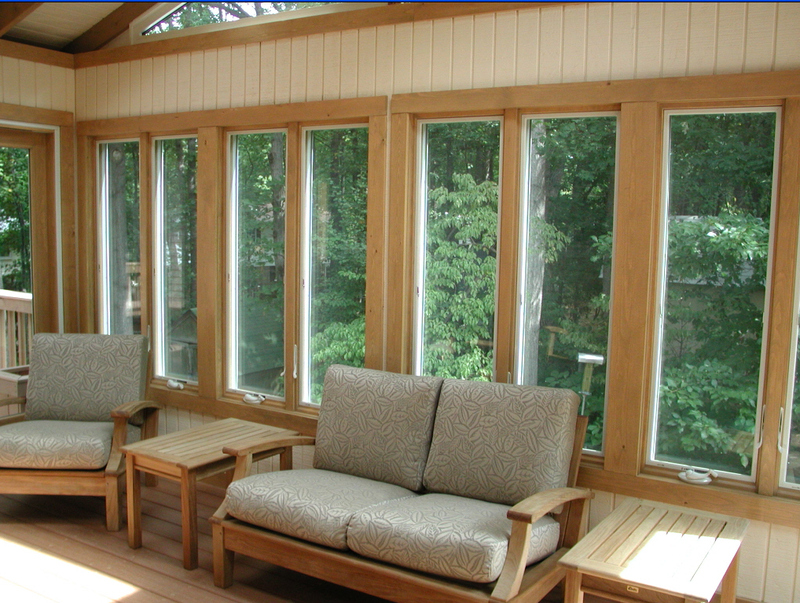 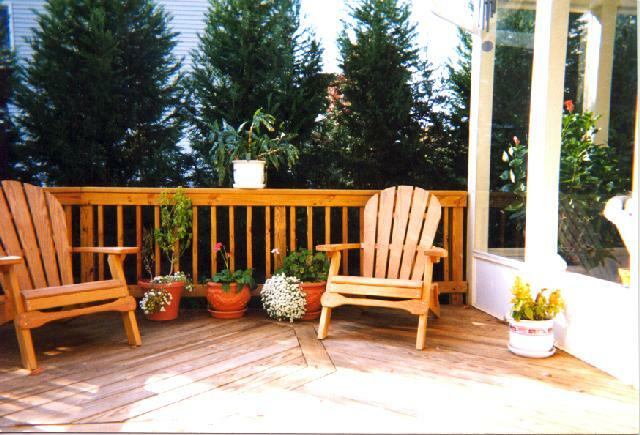 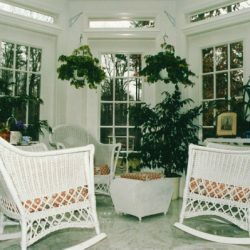 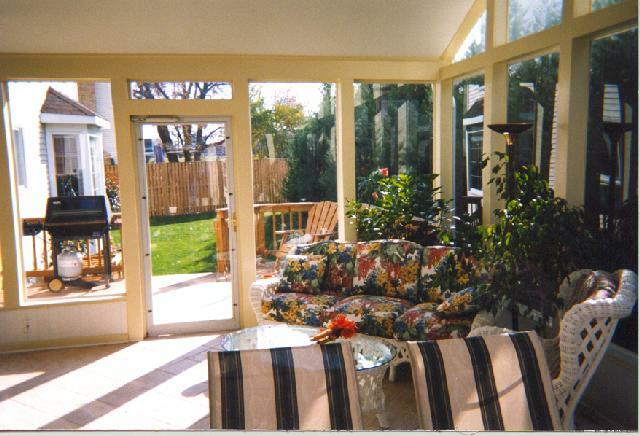 Below glass sunrooms are those designed by Mike French of Virginia Decking & Remodeling LLC and built by one of Mike’s amazing master builders. 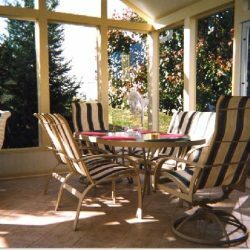 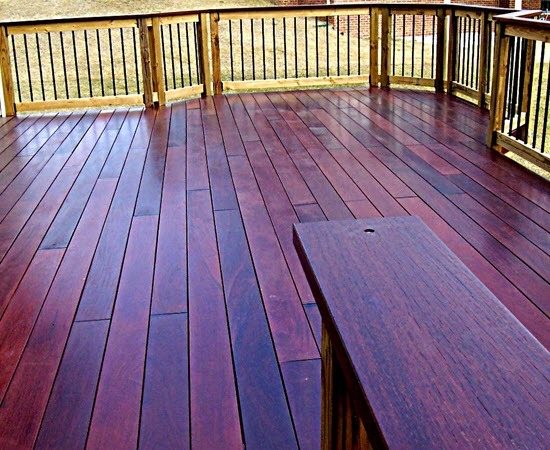 Call or click for a quote but if you are ready to get this project started (at least the design portion), then please fill out and email us a Client Worksheet. 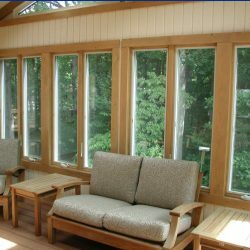 Call or click for a quote. 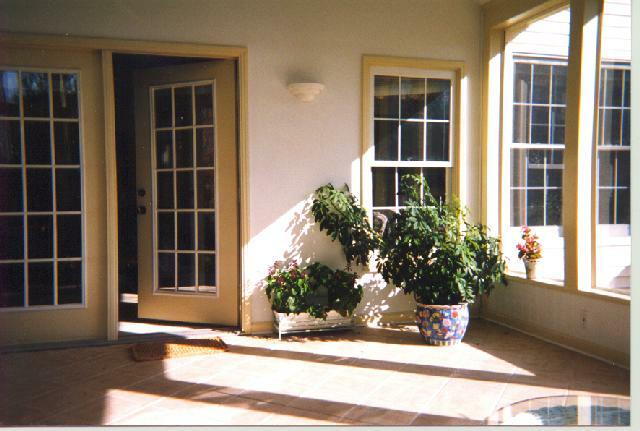 We will use our own copyrighted Excel Spreadsheet to give you a quote while you are on the phone. 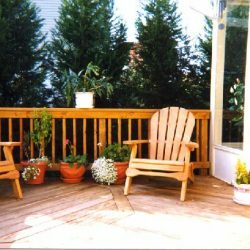 It won’t take long. 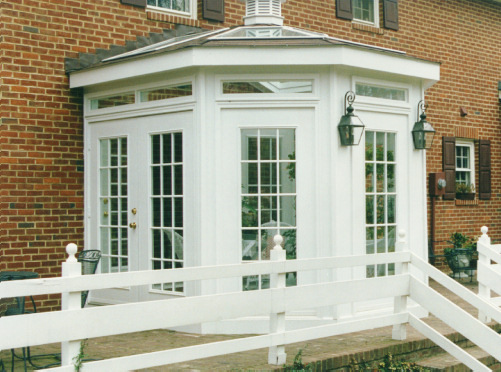 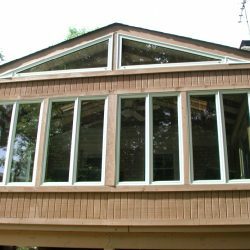 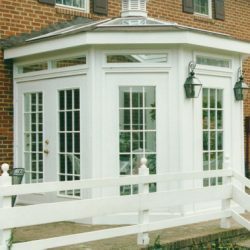 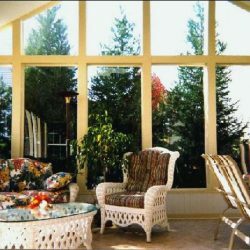 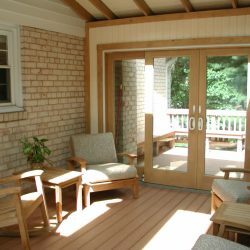 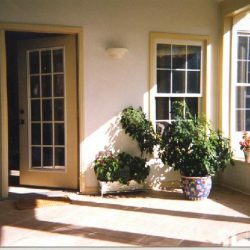 Just have the dimensions of your anticipated glass sunroom ready along with the approximate height of your door from the ground. 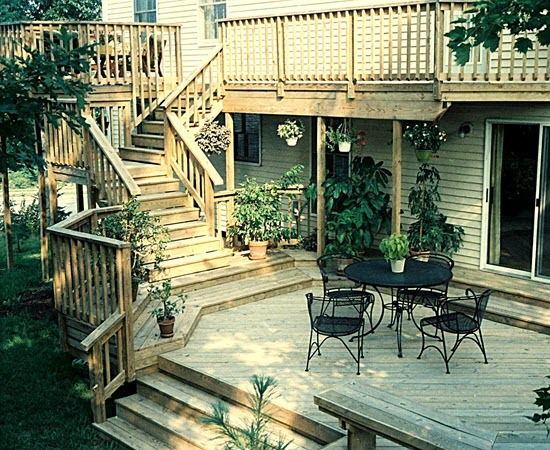 And once you know the cost is in your budget, we just need 4 things to start! 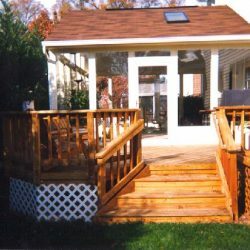 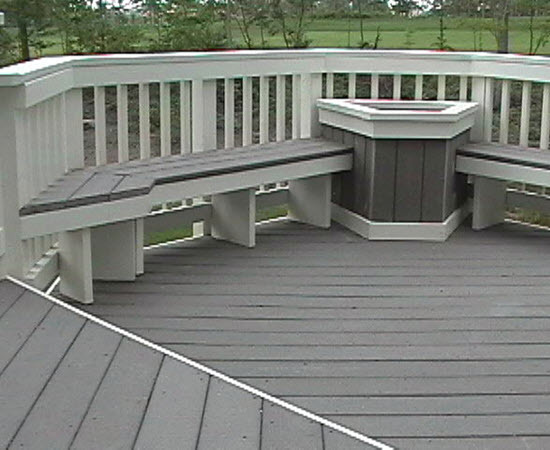 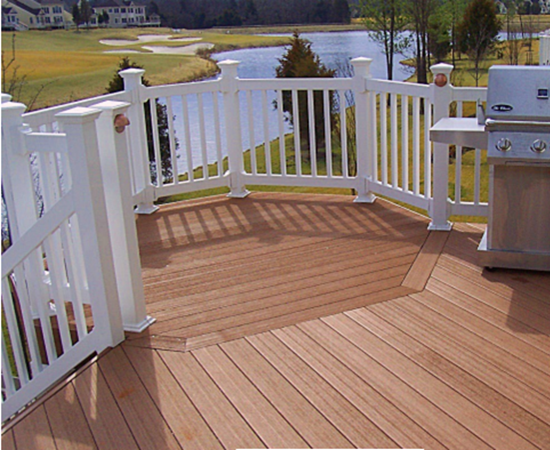 We even provide financing with approved credit.